On the heels of the success of his centennial commission for the Cincinnati Symphony Orchestra (CSO), composer Frank Proto will again grace the Queen City with another world premiere of his work. 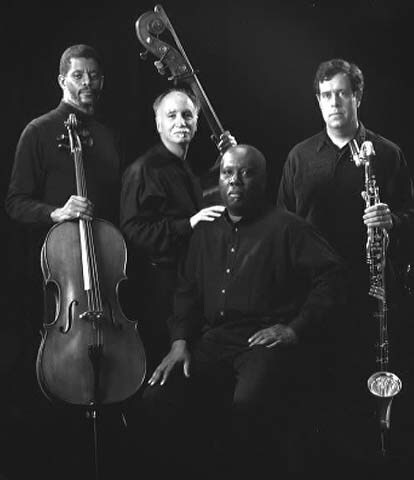 Proto, a double bassist and composer-in-residence with the CSO, co-created the critically acclaimed and Pulitzer Prize-nominated, Ghost in Machine with African American playwright/poet John Chenault for the 100th anniversary season of the CSO in 1995. In his 31st season with the CSO, the Brooklyn native is preparing for the debut of his latest composition, Afro-American Fragments, a chamber piece for cello, bass and bass clarinet incorporating selected pieces by Harlem poet laureate, Langston Hughes. Proto does not allow his affiliation with the orchestra to limit him to classical music. Proto's talents as an arranger, composer and musician have touched several musical categories from standards and pops to jazz.